People can choose from a vast array of funeral flowers for grieving individuals. The choices available might include a pretty potted flower, cut blooms in a crystal vase, a floral wreath, or blooms used to form a certain image or a shape. No matter what particular type of arrangement is selected, it is apt to be greatly appreciated by the grieving person to whom it is sent. Someone might opt to have a potted flower delivered, such as a vibrant purple orchid. Such a gift may be sent to a grieving widower who loves the color purple, or orchids in general. An individual might request that the orchid be sent to the office or home of the widower, instead of having it delivered to the funeral home, so that he might look at something lovely after the funeral service. Sending flowers to people who are grieving is one way to show them that others have been thinking about them. 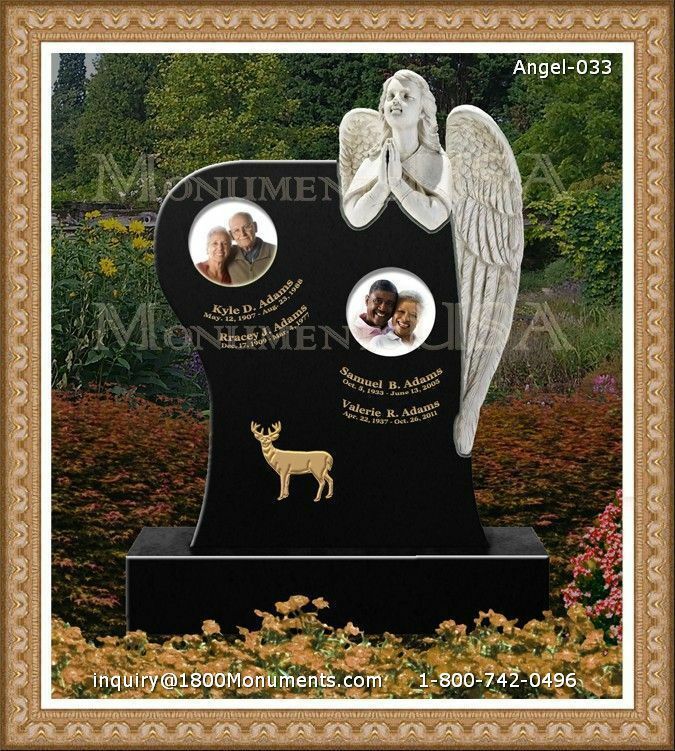 Blooms may be used in various ways as a beautiful tribute to individuals who have died. People might consider innumerable funeral flowers, so they can be certain they are ordering the most suitable arrangement possible.